It’s no secret that I love my scraps. Well, today I’m gonna show you how to turn a few basic scraps into something useful, mini wallets. That’s right, I took a few small scraps and turned them into a major focal point on these minis. Since I have made this pattern hundreds of times, I thought it would be fun to switch things up. So, after printing out the template I randomly drew lines with a ruler and pencil. These lines will be stitch lines and the paper pattern will become my foundation. Consider this my version of a quick and easy paper piecing project. 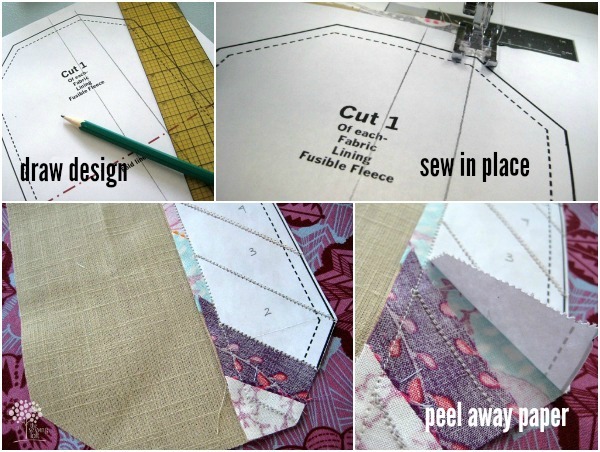 *paper piecing tip- remember to reduce your stitch length. This will help with paper removal. Download pattern template. Prepare the main fabric by attaching fusible fleece. 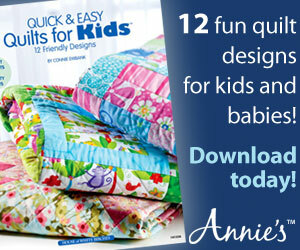 Each brand is different so be sure to follow manufactures instructions. 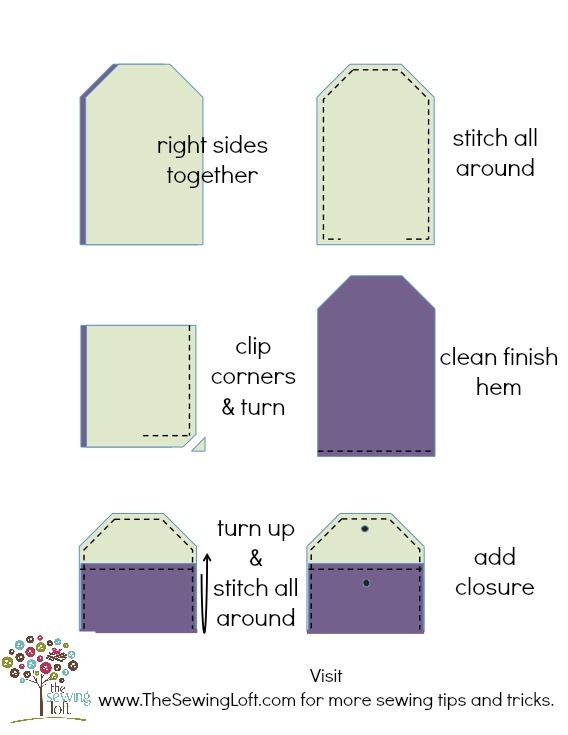 Cut out mini wallet pattern from main fabric and lining. Sandwich the main fabric and lining with right sides together. Pin in place. Starting 1″ away from the bottom corner of wallet, straight stitch all around to the other side. Leave a 2″ – 2 1/2″ opening for turning. Clip corners. Turn wallet right side out and press. Push out corners as needed to create a straight lined corner. Fold under the seam allowance at opening and edge stitch closed. Flip up the bottom straight edge of wallet to match the fold line on pattern. (Approximately 3″.) Pin sides in place and all around straight stitch 1/4″ from edge. Mark snap placement and attach snaps as per manufactures instructions. 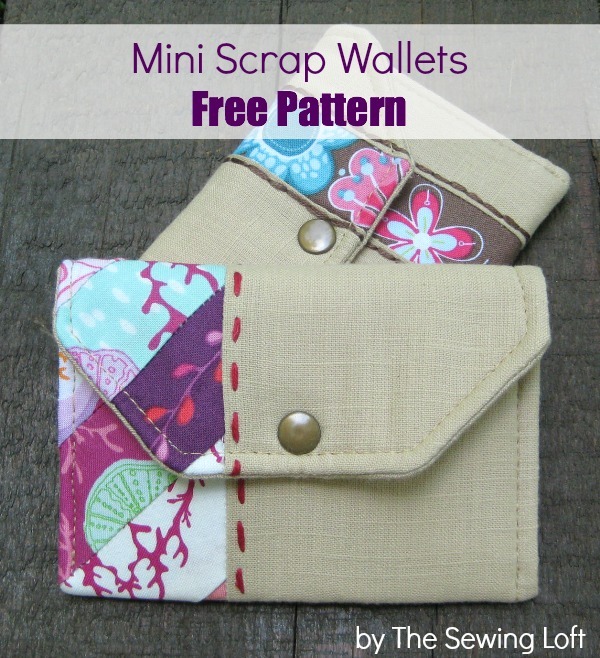 These scrap mini wallets are perfect to make in batches. Plus, they are the perfect little gift to have on hand. This way, the next time you forget it was your neighbors birthday or need a teacher gift, you just have to slip in a gift card inside and you are all set! *For a stiffer wallet add a layer of decor bond. *Consider adding hand embroidery for that special detail. *A velcro closure can be swapped for snap. *Add a small strap for an instant wristlet. Remember I mentioned how much I love my fabric scraps? 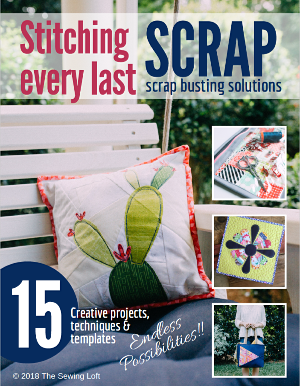 Well, if you’re looking for more inspiration be sure to check out my Scrap Inspiration Pinterest board and my scrap buster round up post. They are sure to help clear out your scrap basket! I am a ttending a quilter’s retreat in July with about 24 quilters — may I demo this to them if I make sure to credit you as the source? Thanks! The Mini Scrap Wallet is really cute! sorry, the example grabbed my text. Can’t wait to make this, thanks! I wanted to let you know I got the links to work. I double checked the links in this post Karen and all seem to be in working order Karen. Try to clear your cache to see if that will help. Thank you! That is a super cute mini wallet! I Made two of theses. The Firestone was ok. I just a beginner. I have my mothers old Kenmore. It is a royal pain changing the pressure foot. I wanted to makes button hole. Now the pressure foot won’t move up or down. I had it fixed for the very same problem. It’s no good to me if I can’t change the foot. EmAil me what Sewing machine You have. I’m sorry to hear that you were having problems. I work on Baby Lock machines and just love them! Thank you, Heather, for the mini-wallet pattern. I have made 4 for my grandchildren. I used fabric from my dad’s old jeans. (He passed away in April, and I wanted to create mementos for my grandchildren–his great-grandchildren.) Instead of snaps, I added buttons. I also embroidered each child’s name and a design special to them. Love that idea Donna! Feel free to share a few pictures for me to see. This looks like a great project! I love projects that are not too time-consuming.